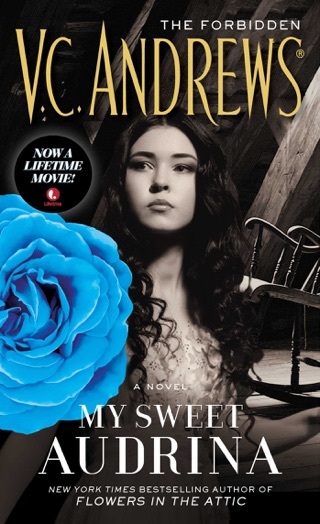 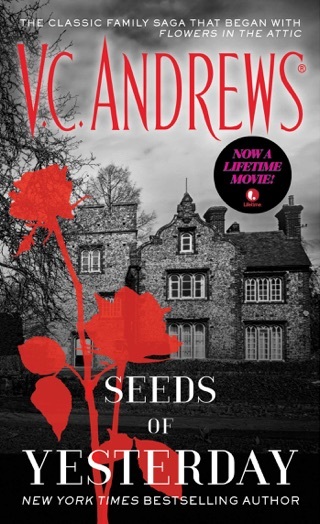 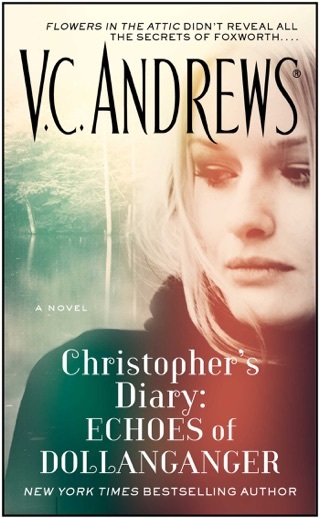 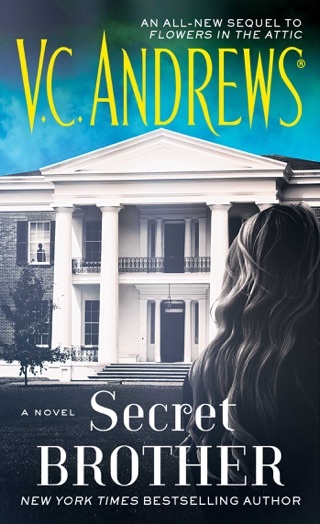 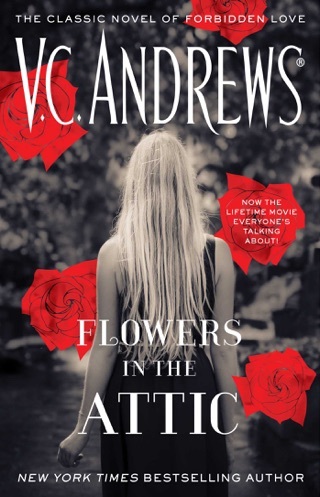 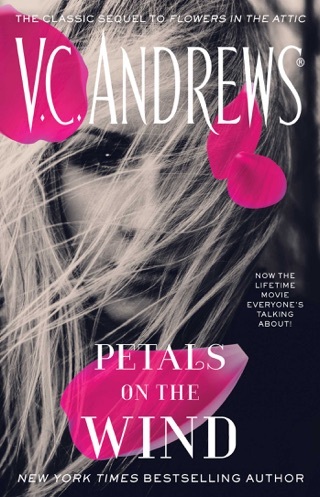 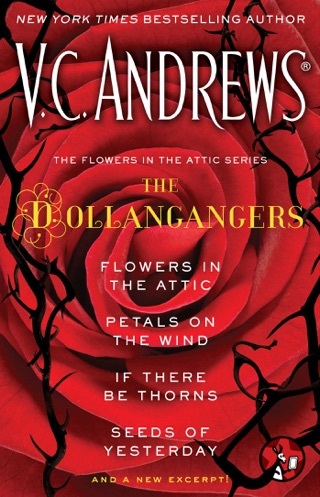 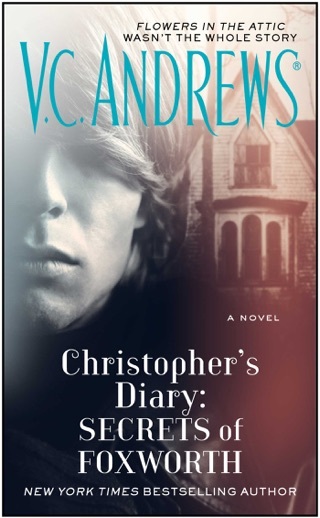 I ♥️ VC Andrews Books, by far my favorite author. 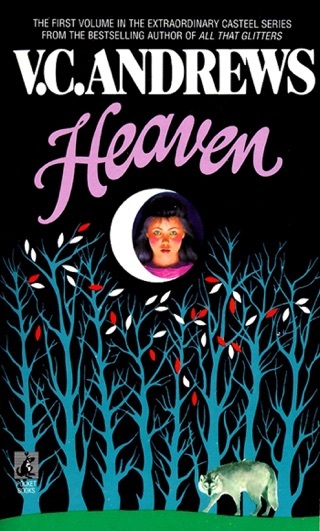 Any young woman, teenager and adult should give her books a try. 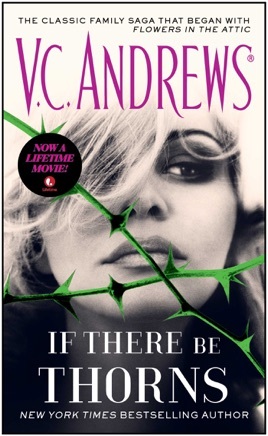 By far breathtaking and suspenseful. 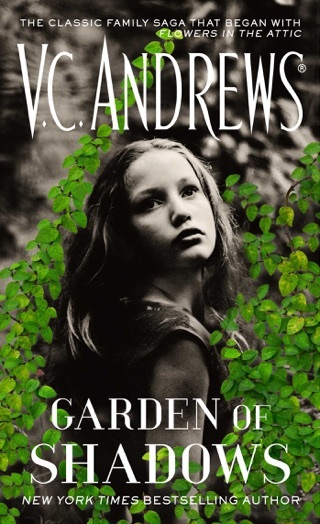 This book series is phenomenal .you feel captivated and placed in the book with the characters.I highly recommend this series.